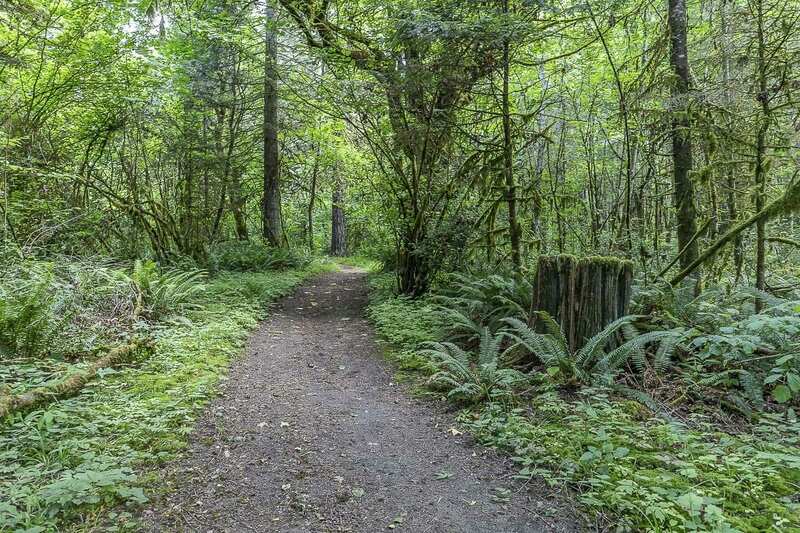 VANCOUVER — Clark County Parks will put seasonal trail restrictions in place at Whipple Creek Regional Park next week to preserve the park’s natural surface trails. Beginning Thu., Nov. 1, dirt trails will be open only to foot traffic at the 300-acre park off Northwest 179th Street. Equestrians and mountain bikers can continue to use the park’s gravel trails year-round. This is the second year the county has restricted access on the park’s dirt trails, which can be muddy due to poor drainage, clay soils and steep slopes. Since 2010, the Whipple Creek Restoration Committee and community volunteers have donated more than 8,500 hours to build reroutes, improve drainage and spread gravel across the park’s main trails, making them accessible year-round. Volunteers also realigned and restored a series of natural surface trails. Clark County Parks will post signs at main entrances to Whipple Creek Regional Park explaining the seasonal closures and displaying a map of the park’s gravel and dirt, or primitive, trails. Signs also will be posted at each dirt trail entrance reminding users the trail is open only to hikers and runners during wet weather. The county’s decision last year to restrict trail access during wet weather yielded positive results. Volunteers did not need to do as much maintenance, and the recreational experience was improved for all trails users since there was less mud. Weather and trail conditions will determine when Clark County opens Whipple Creek Regional Park’s dirt trails to all users in spring 2019. Following restrictions during the previous rainy season, the park’s dirt trails were opened to all users in mid-May of this year. Information provided by Clark County WA Communications.